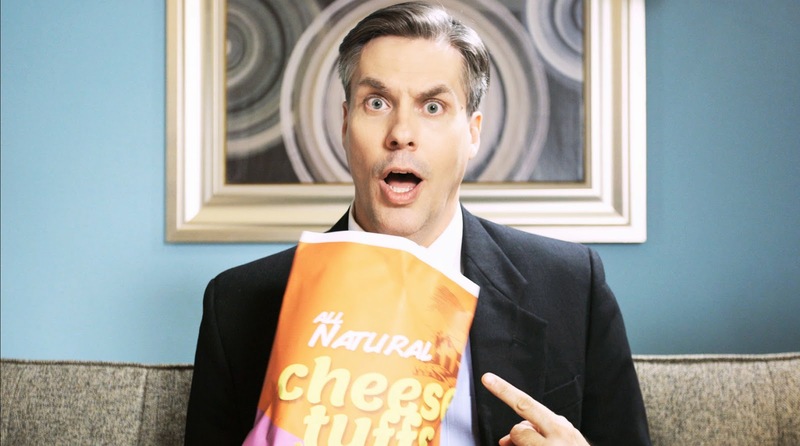 New Campaign Highlights Organic Benefits and Debunks Misleading “Natural” Claims. The trio of video/ads were developed by the recently launched agency Humanaut with help from advertising icon Alex Bogusky. The videos help consumers understand the how the “natural” label can be used to confuse shoppers. The videos were developed by the recently launched agency Humanaut with help from advertising icon Alex Bogusky. Organic foods are subject to stringent environment and animal welfare standards enforced by United States Department of Agriculture. While the Food and Drug Administration and USDA discourage companies from including “natural” claims on processed foods containing synthetic or artificial ingredients, there is no official definition of “natural” and little enforcement of misleading claims. Natural claims have been added to everything from cooking oils made from genetically engineered crops to ice cream made from cows pumped full of growth hormones. The public education campaign is being launched by Organic Voices, a non-profit organization, and is supported by organic companies and other companies, including AllergyKids, Annie’s, Earthbound, Happy Family, INFRA, Late July, Nature’s Path, NCGA, Organic Valley, Rudi’s, and Stonyfield. A recent survey found that consumers commonly believe that “natural” foods do not contain artificial ingredients. “The public needs new tools to understand the benefits of organic and to be able to distinguish between organic foods and all other unverified claims,” said Laura Batcha, Executive Director of the Organic Trade Association. Organic Voices works to educate and empower consumers by promoting the benefits of organic food.